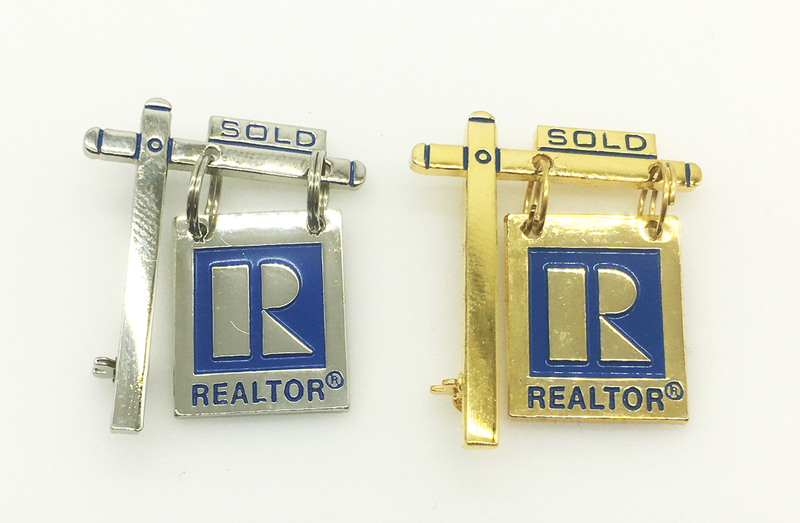 100 years ago, the trademark "REALTOR®" was adopted to identify the members of the NATIONAL ASSOCIATION OF REALTORS? : A revolutionary group of individuals deeply committed to integrity, community, and protecting the American dream of property ownership. 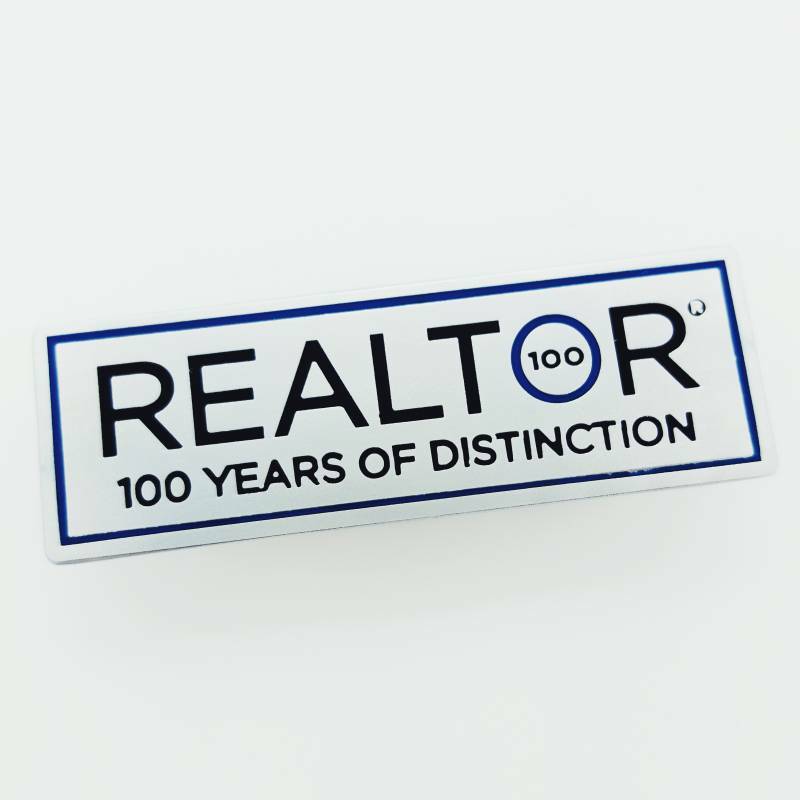 A century later, time and technologies may have changed the industry and how business is conducted, but our members' strong ideals, commitment to go the extra mile and their REALTOR® pride have prevailed true. 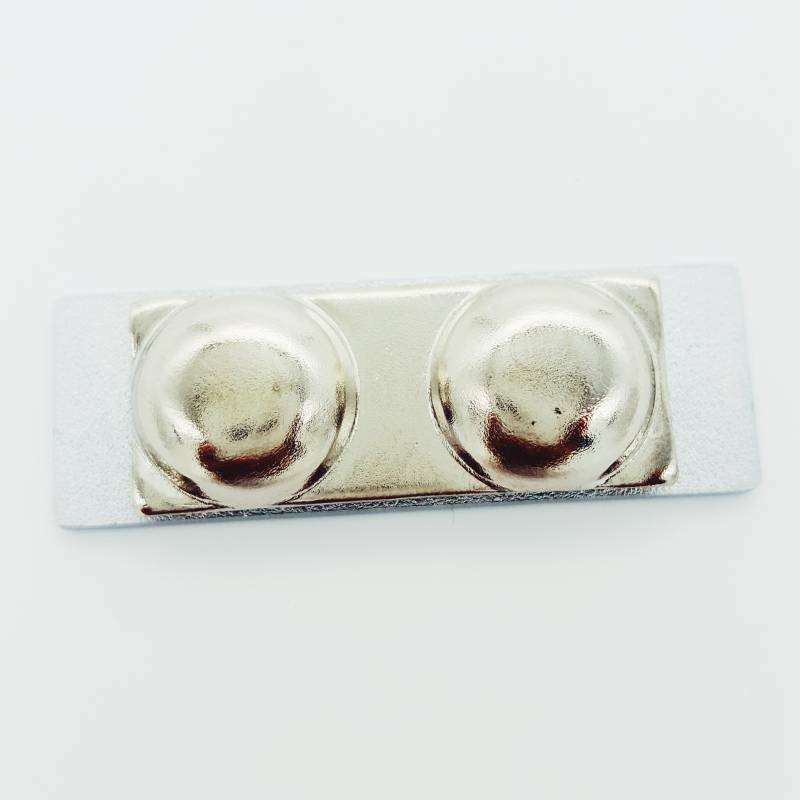 Wear this pin to celebrate our history, our future, and our REALTORS?. 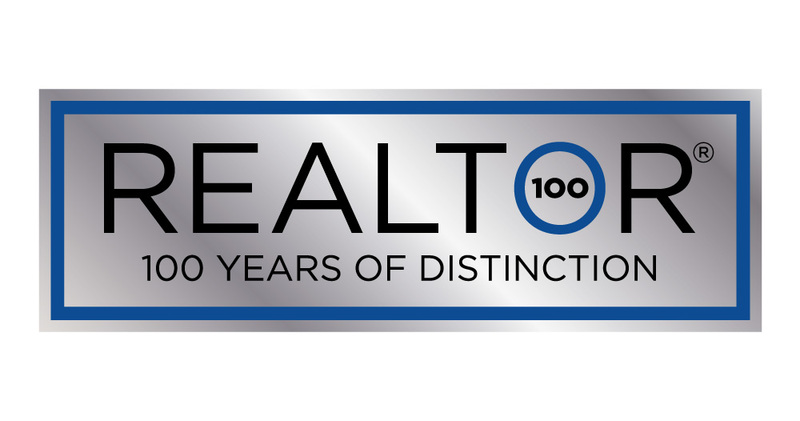 For more details on the Centennial visit 100years.realtor.